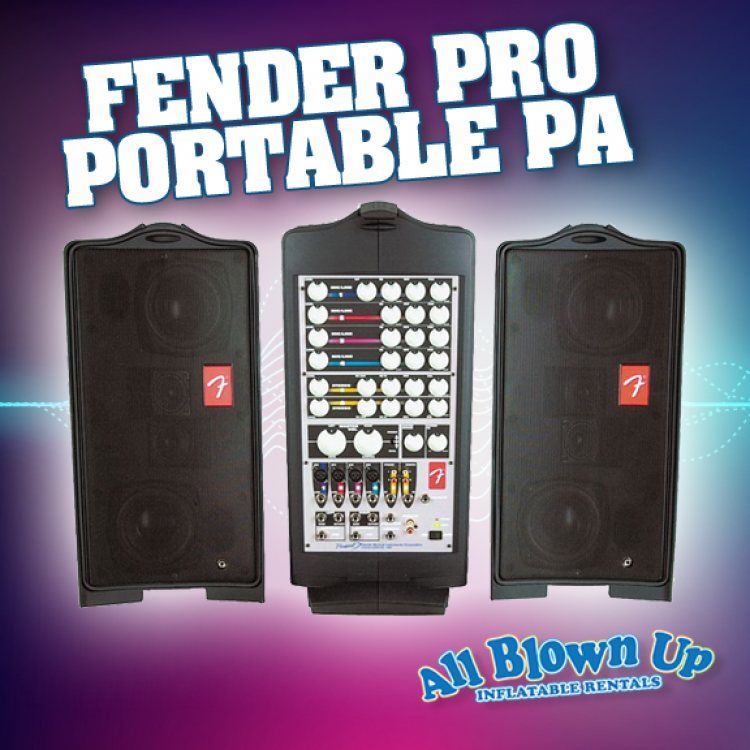 The sound from the Fender Pro Portable PA is remarkable! It sounds more like a home theater rather than a PA system. 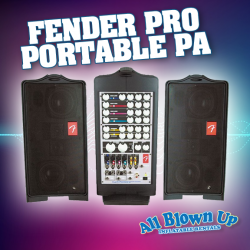 If you’re serious about sound quality, you owe it to yourself to rent this for your next event!